While there aren’t any shortcuts to mastery, there are better ways than others to get started, and sometimes even ways to solve your problem in a different way than expected. 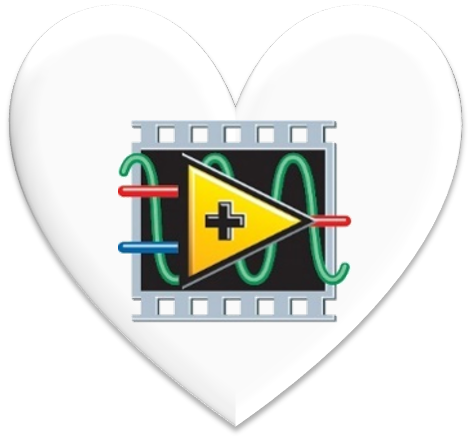 You can’t learn LabVIEW quickly if you’re looking to truly master it. It takes years. That’s not a popular answer, but it is realistic. If you’ve been asked to update or debug one of your automated test systems, the shortest way to your end goal of getting the tester updated or fixed is to reach out to a LabVIEW expert. 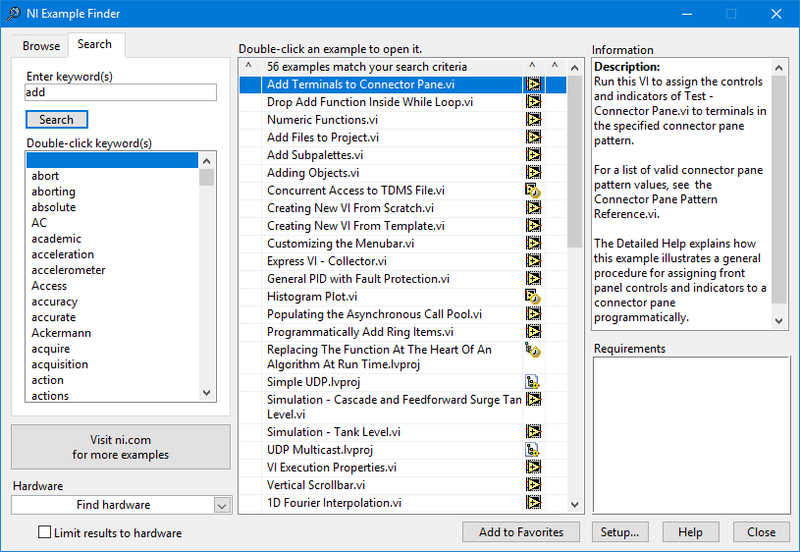 If you need to start ramping up on LabVIEW over the course of the next several weeks or months, see the recommendations below. If you already know another programming language, your ramp-up curve will be quicker in some ways than if you’re totally green to the world of programming. Some of the other courses can be hit or miss. Be careful with concepts such as queued state machines. Grab a good quality set of existing code from someone at your company and modify it to do something slightly different. Maybe add in a new sub-VI and get that working. Google search for examples for what you’re trying to accomplish. For example, “communicating between parallel loops”, “labview state machine”, “labview property nodes”, or “synchronization in labview”. Find people that already know LabVIEW well and ask them questions. Seasoned co-workers are great for this. If you don’t have experienced co-workers to turn to, and you work for a US-based manufacturer, you can reach out to us here and we can connect you with one of our LabVIEW consultants. If it makes sense, we can discuss an arrangement where we sit with you side by side (virtually or in person) to help you ramp up in the areas you care about most.